English Phonetics and Pronunciation Practice provides a unique introduction to basic articulatory phonetics for students of English. 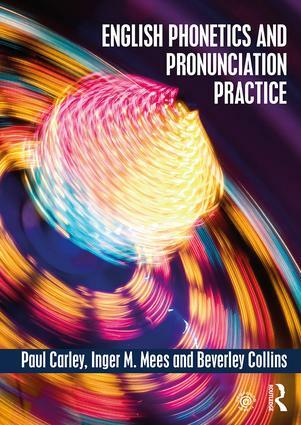 Built around an extensive collection of practice materials, this book teaches the pronunciation of modern standard non-regional British English to intermediate and advanced learners worldwide. can be used not only for studying pronunciation in the classroom but also for independent student practice. English Phonetics and Pronunciation Practice is essential reading for any student studying this topic.